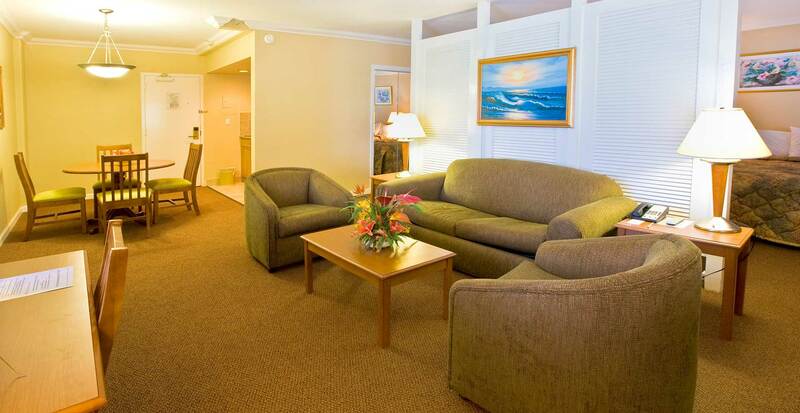 Ocean Sky Hotel and Resort offers spacious accommodations and generous amenities in the heart of Fort Lauderdale. Enjoy countless fine-dining options, exciting attractions, beautiful beaches and so much more during your stay. We offer the perfect space for groups and meetings. 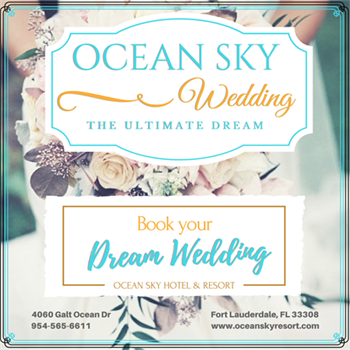 Whether you are planning a corporate event or your dream wedding, we have the spacious facilities and superior service to help make it a complete success. Fill out a request for proposal to get rates and availability. See all the upcoming events in the area in our calendar and be sure to take advantage of our fantastic packages and specials. You can get a feel for our property by perusing our photo gallery and you can conveniently make your reservations through our website. Contact us if you have any questions.